C Street Village Making Progress! 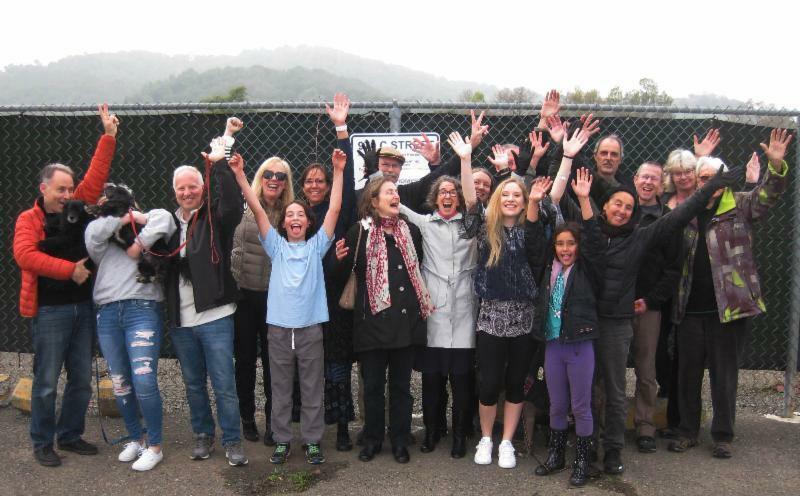 Same group as "Novato Cohousing Now" - new name and logo! 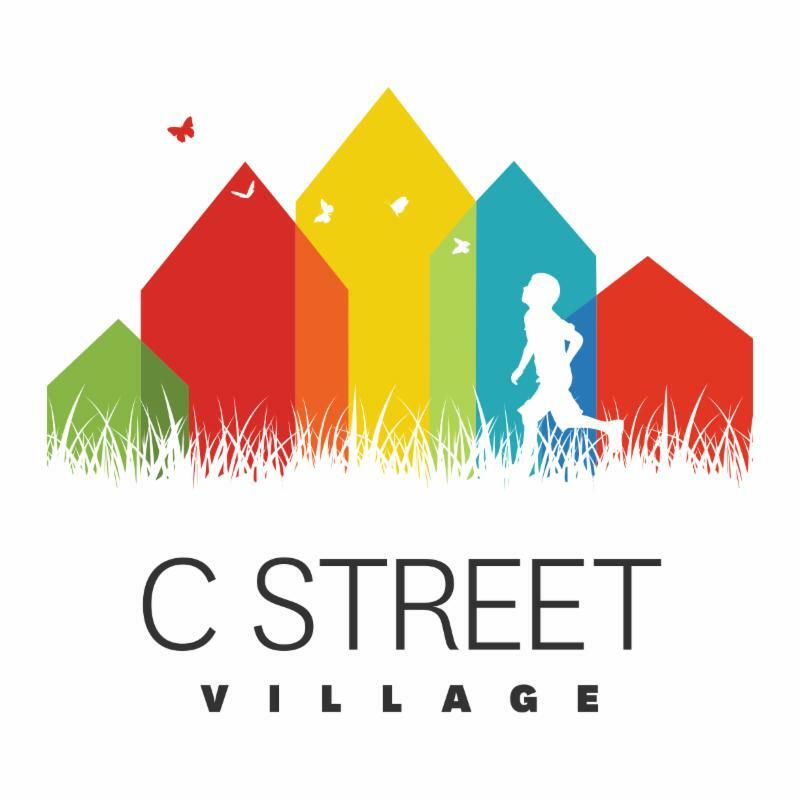 ﻿ as C Street Village! We hope that you are enjoying reading about our plans and will to join us this Saturday, August 11th 1-4 PM, when we meet in Terra Linda at the Muller residence. RSVP to marincohousing@gmail.com for address. We currently have 15 out of 31 households and are looking for more families to join our community! 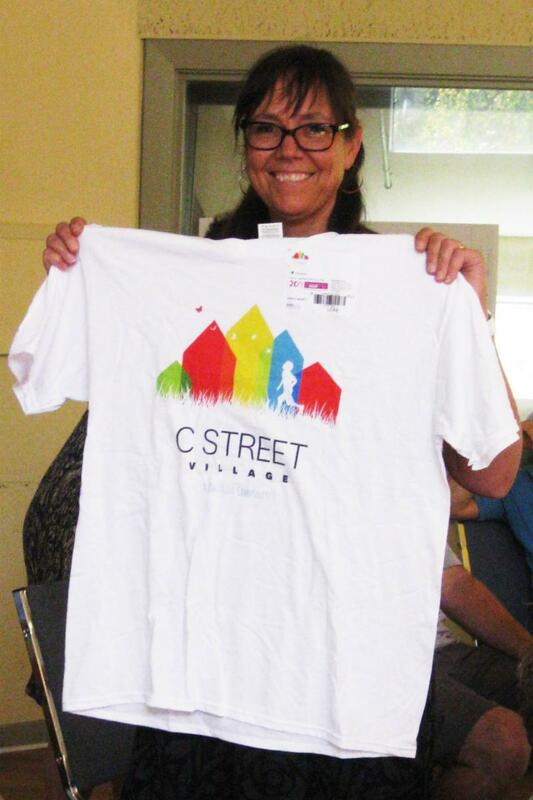 Here is Elina, who is on our Marketing Committee displaying a shirt with our new logo! Greetings! 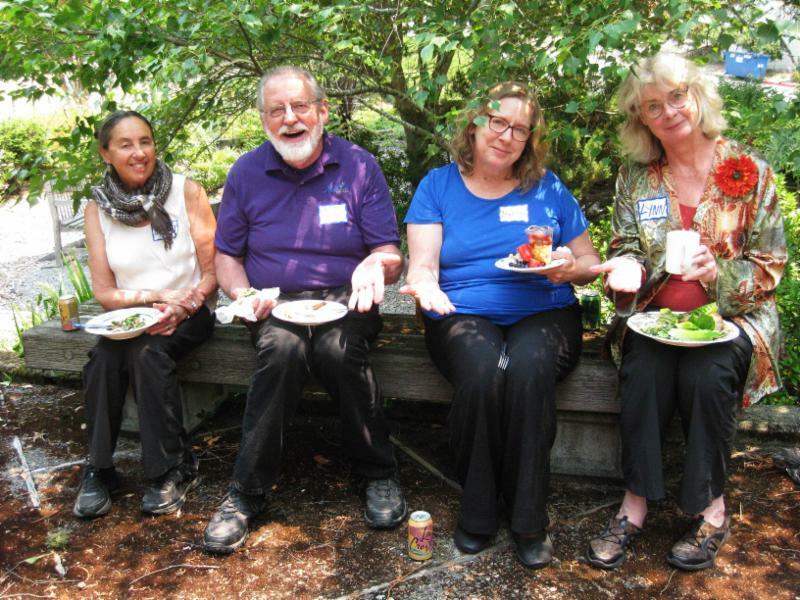 We've been interested in cohousing for years and are so excited to join a community forming in the Bay Area! We look forward to common meals, community gardening, neighborly company, and collaborative decision making . We are a teacher and social worker who love the outdoors, the kitchen (and other people's kitchens), listening to podcasts, and exploring new places together on foot, bike, and flotation device. We're thrilled that our baby will have playmates, older sibs, and lots of aunts and uncles in his daily life at C Street. 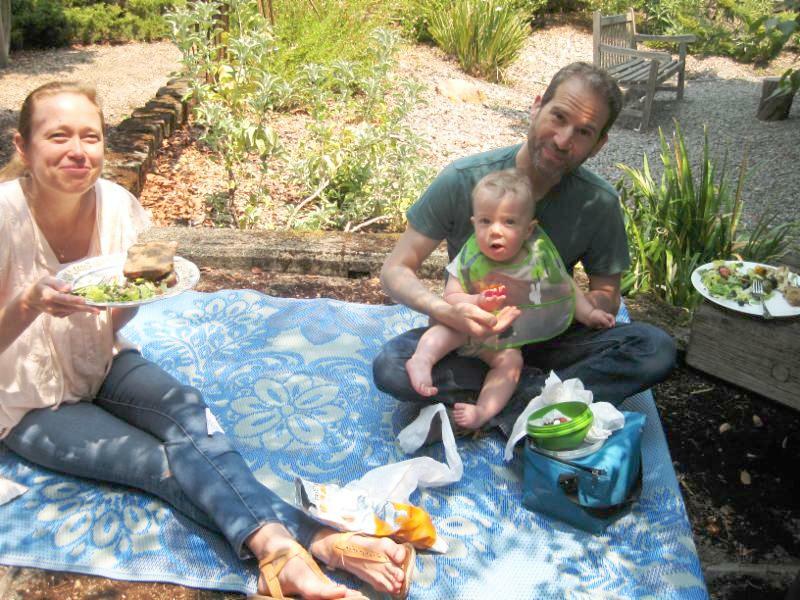 Rob and Rosa are Northern California natives who have come to appreciate what Marin has to offer. When not working or caring for their infant daughter, they enjoy hiking, trail running, camping, backpacking, and other outdoor pursuits. They also enjoy travel, cooking, and working on projects. Rob is a cynical idealist and Rosa is a idealistic realist, and both have experience with cooperative living. Both are looking forward to putting down deeper roots in the North Bay. Want to meet the rest of our community? Come and see why KIDS AND PARENTS LOVE COHOUSING! 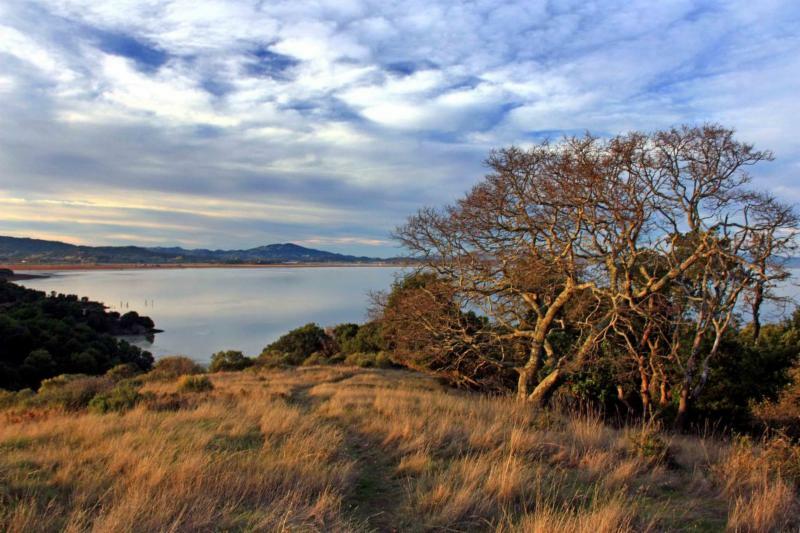 Hear about the new intentional neighborhood coming to Novato (known for its good schools and open spaces) while kids enjoy snacks and activities. This event includes time to get acquainted with some of our members, and a short presentation to answer your questions. Light refreshments will be provided. Kids are welcome! Please RSVP by emailing marincohousing@gmail.com for address. Please RSVP by emailing marincohousing@gmail.com or on our Meetup Page . 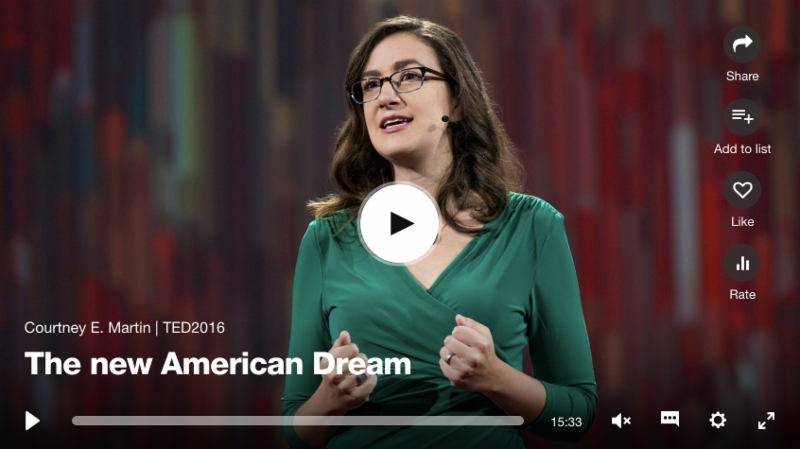 "M any Americans are rejecting the white picket fence and the kind of highly privatized life that happened within it, and reclaiming village life, reclaiming interdependence instead. " 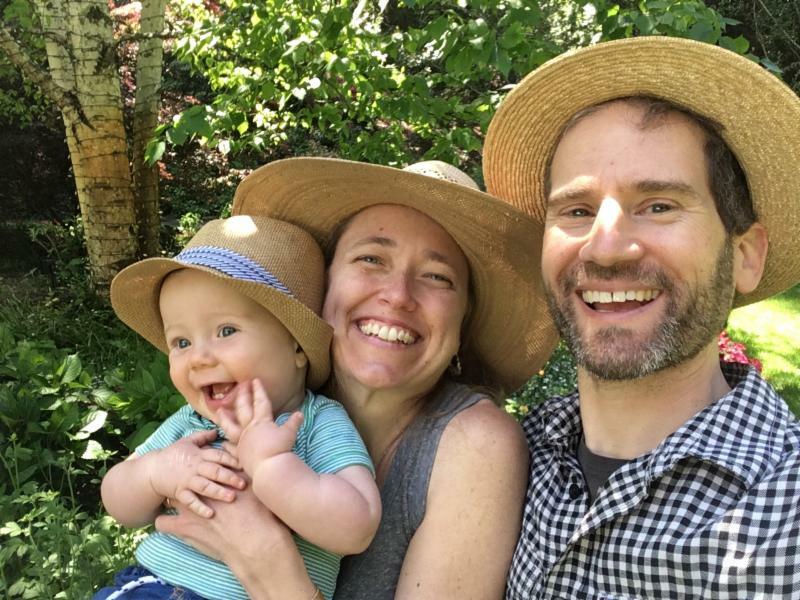 By the way, Courtney will be the Keynote speaker at the upcoming National Cohousing Conference in Portland, Oregon in May 2019! Please contact us at marincohousing@gmail.com and come to our next Meet & Greet on August 11. You can also follow us at Novato Cohousing Now ( on Meetup.com ) and at our website www.marincoho.com . Growing awareness is essential. 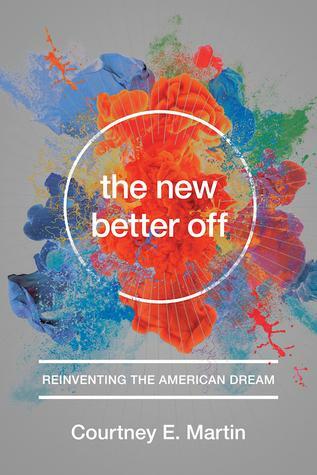 But what we really need are future neighbors seeking to live in community in the 2019 timeframe. We understand commitment takes time, so please join us at an upcoming meeting as we continue the momentum toward designing & creating the culture of our community. 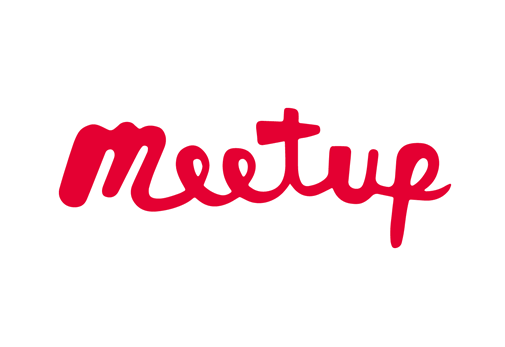 See our Facebook and Meetup Pages.